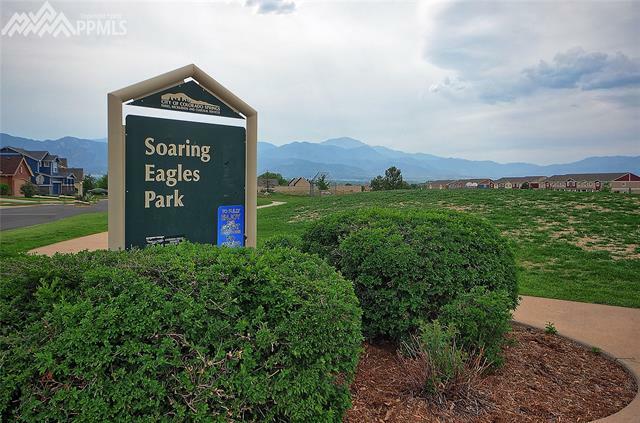 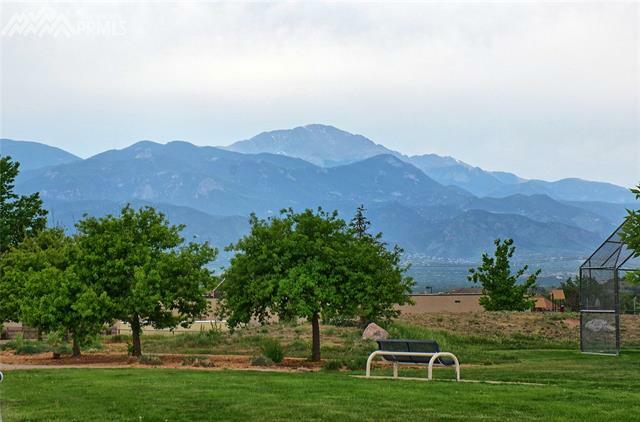 Impressive Gem in Soaring Eagles Subdivision. 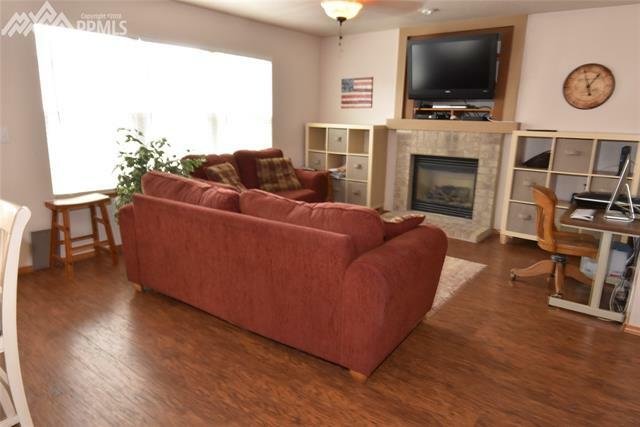 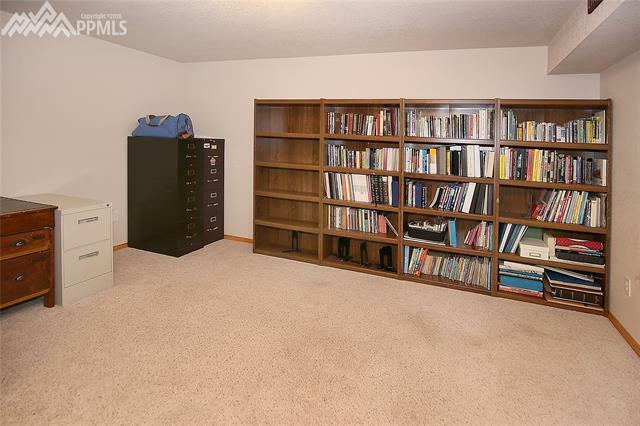 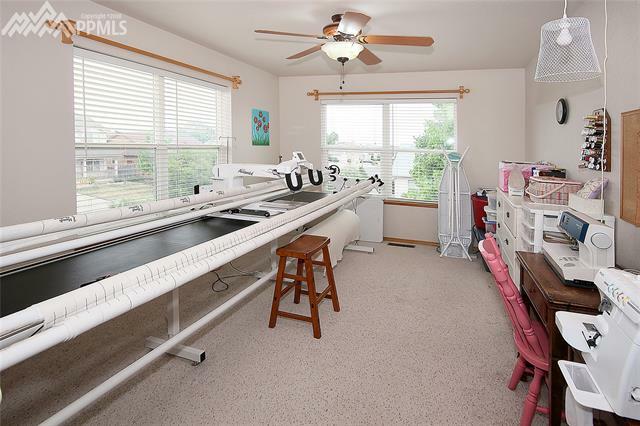 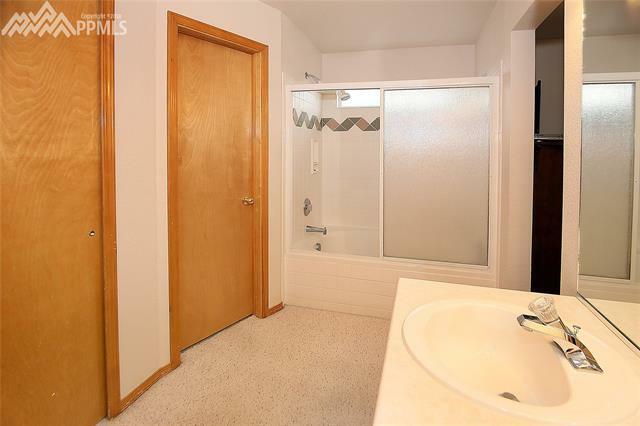 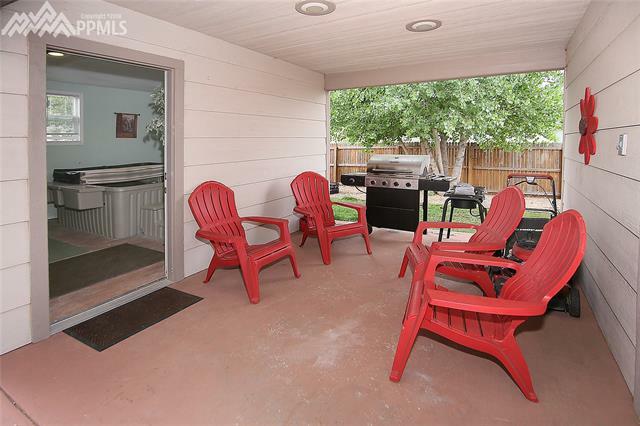 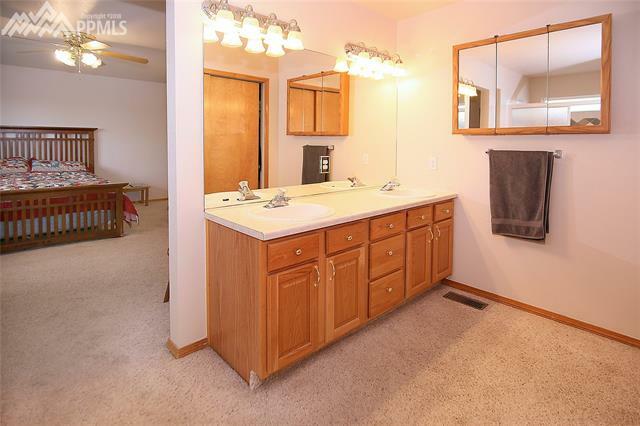 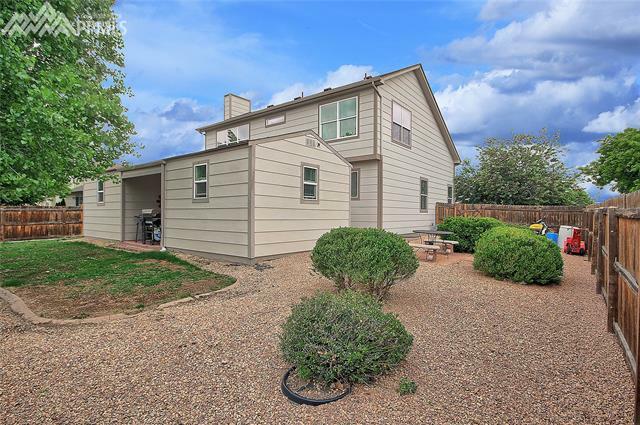 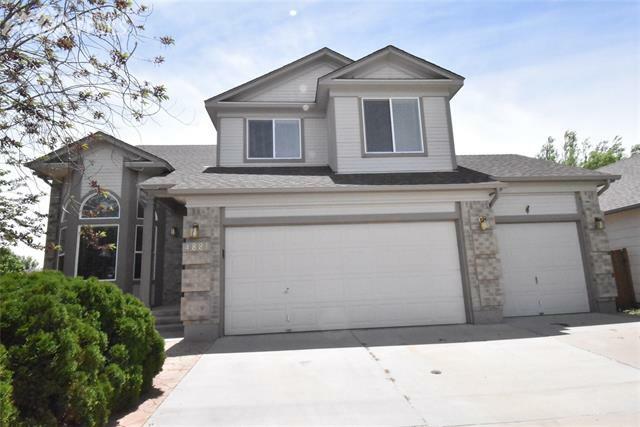 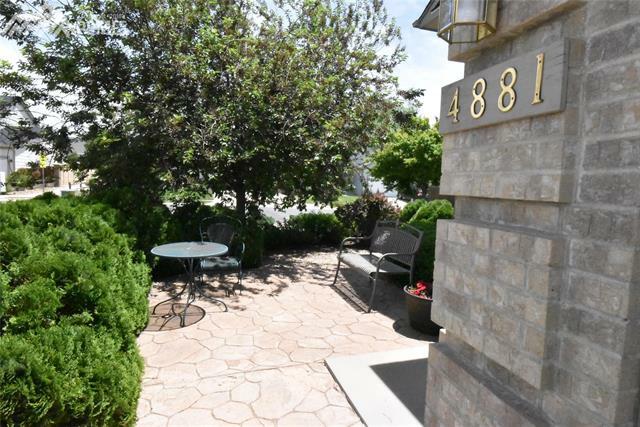 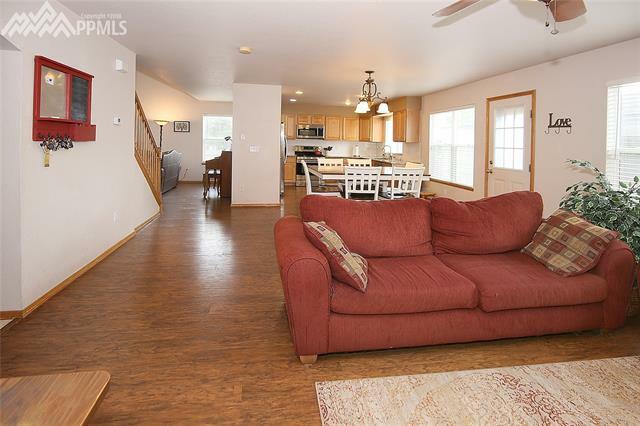 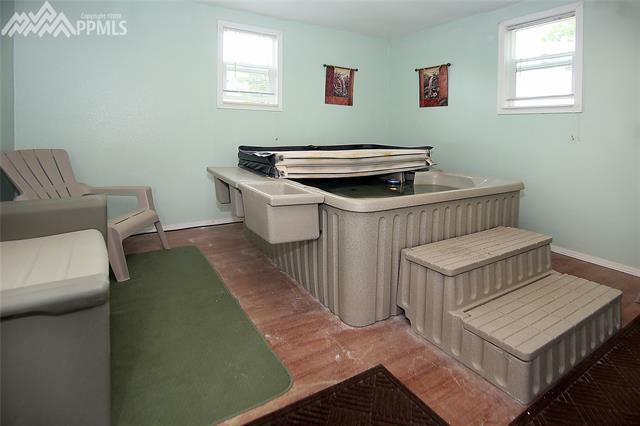 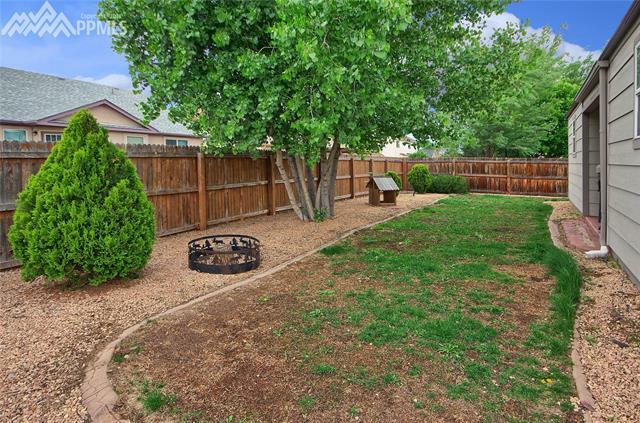 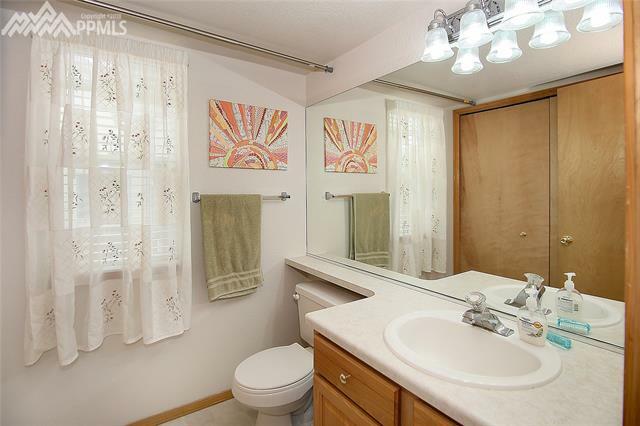 4 Bedroom (possible 6-Bedrooms) 3 Bath, Heated Over-sized 3-Car Garage Home, on corner lot. 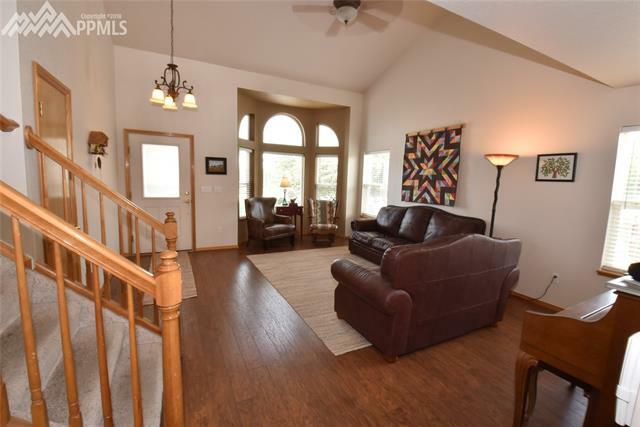 Living room has bay window. 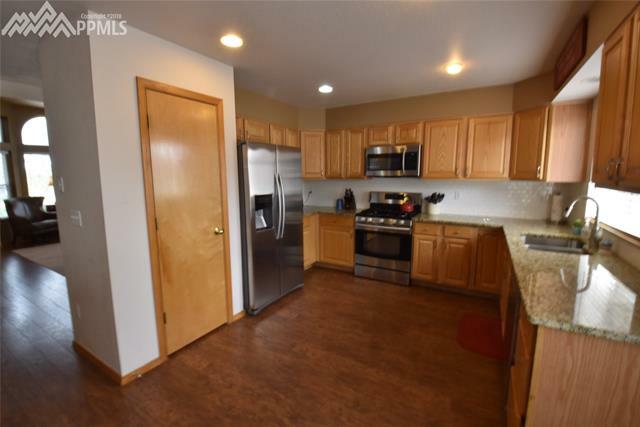 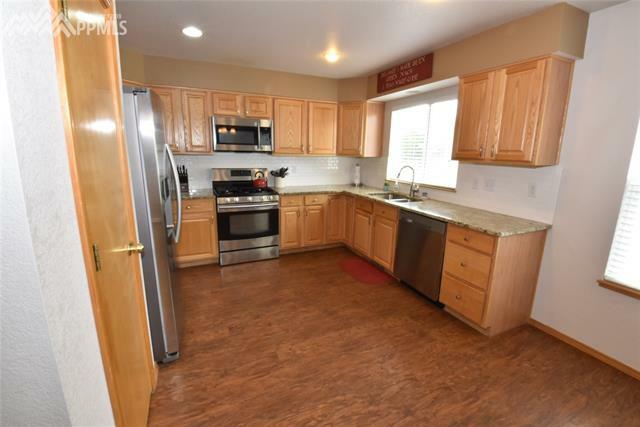 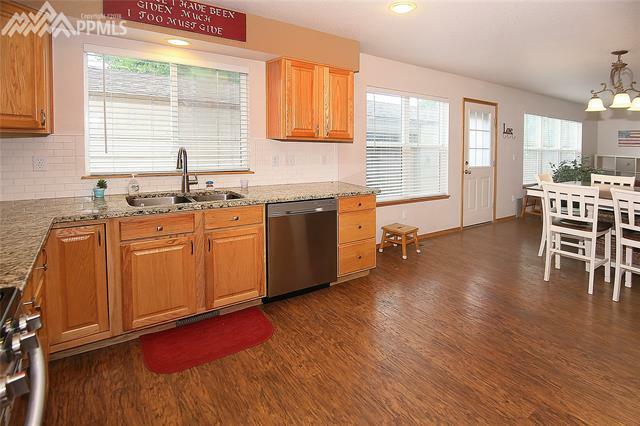 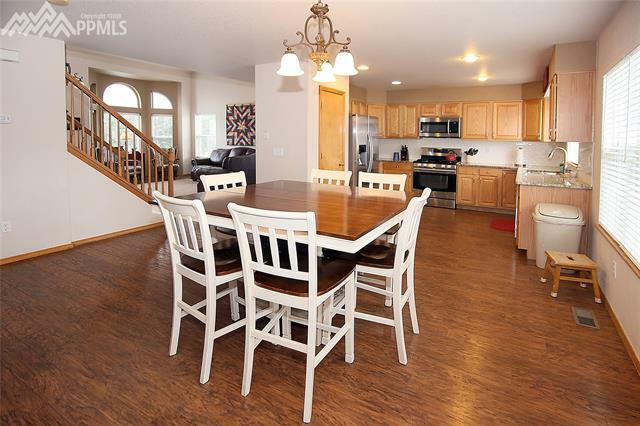 Country Kitchen has new granite counters, Lots of Light-oak Cabinet Space, and Pantry. 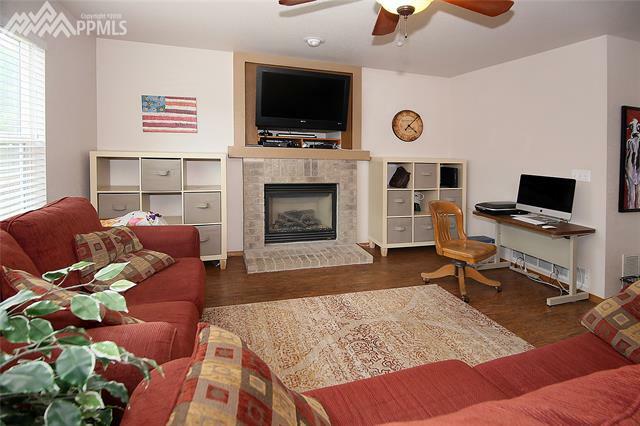 Kitchen opens to secluded family room/dining area w/ gas Fireplace. 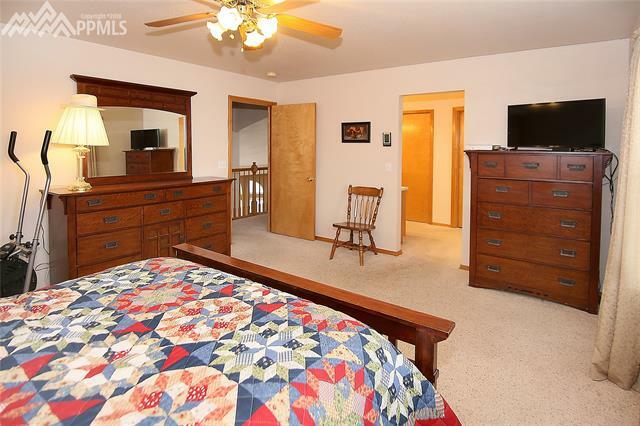 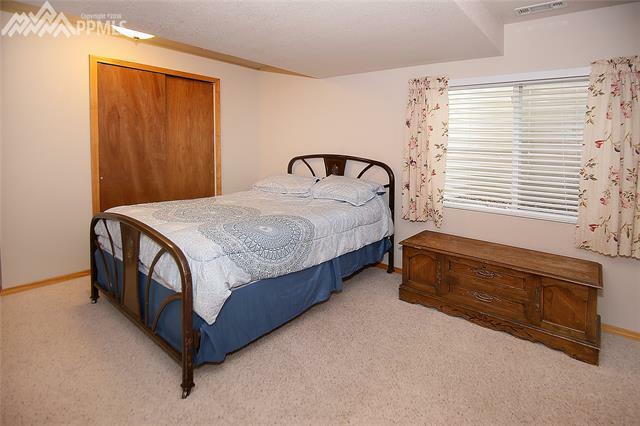 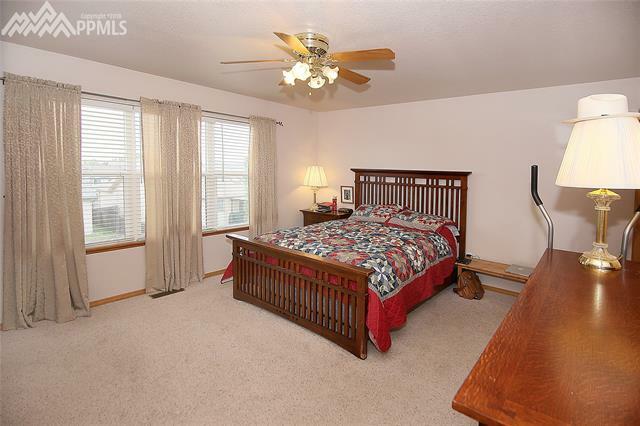 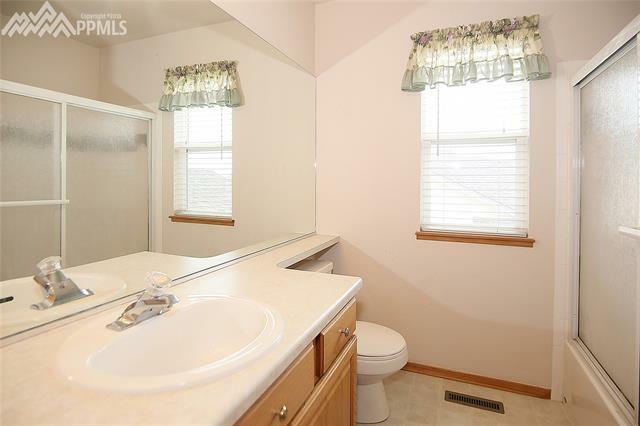 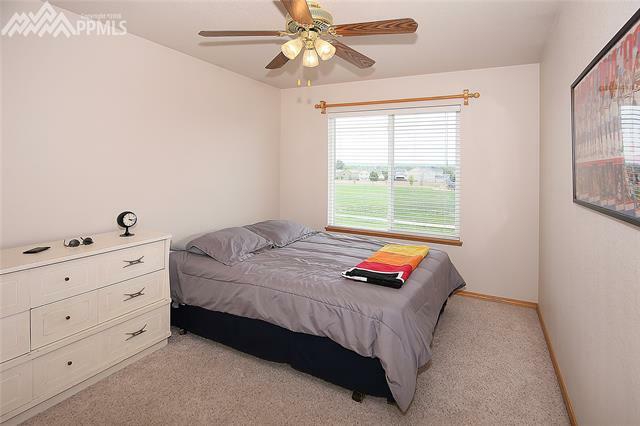 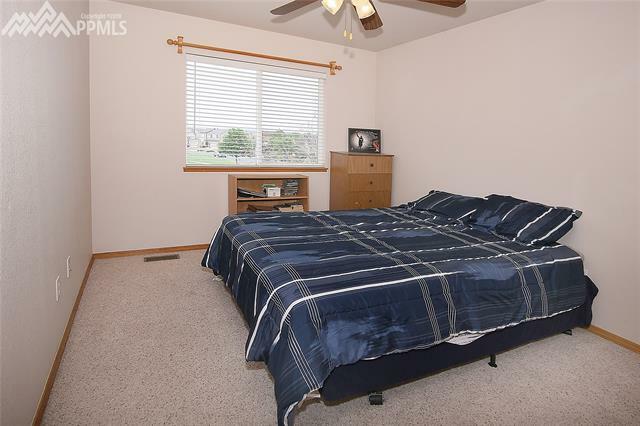 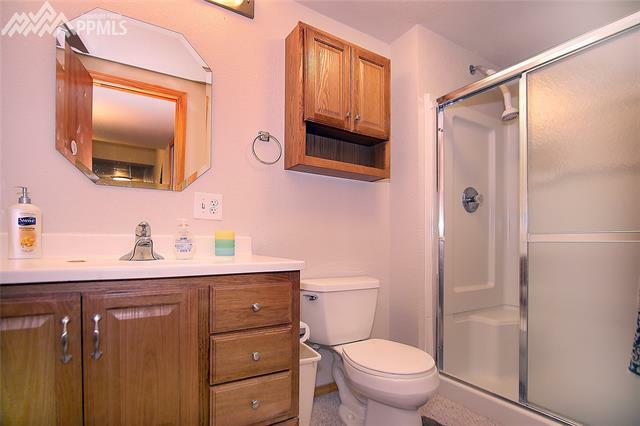 Spacious Master Bedroom has secluded 4-piece Bath with Dual Sinks and Closets. 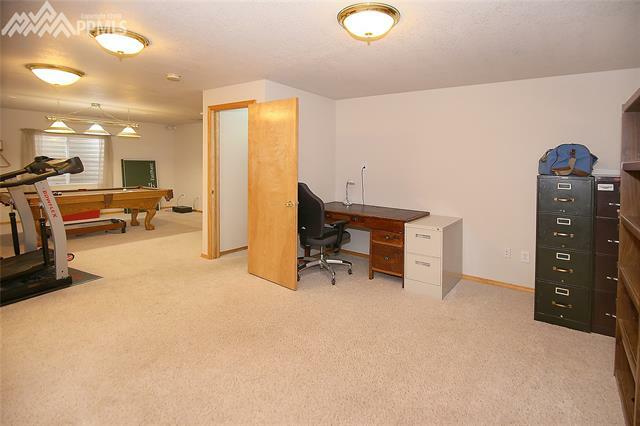 Upstairs Suite is large enough for Office Space or 4th Bedroom. 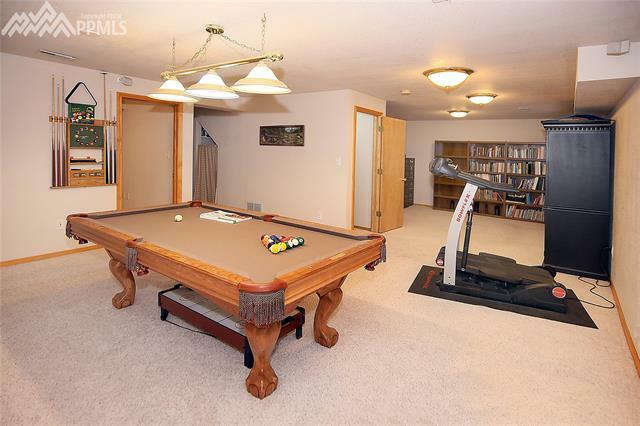 The Full Finished Basement has media/game room w/ surround sound.